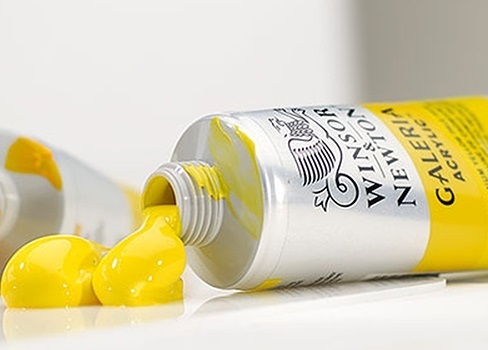 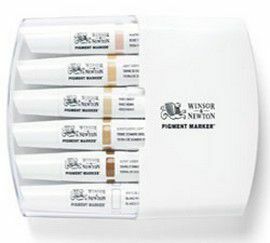 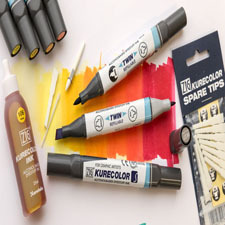 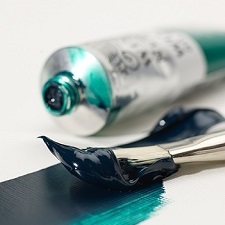 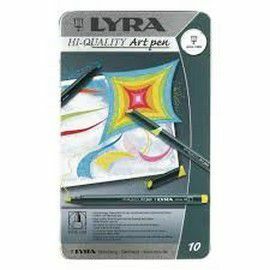 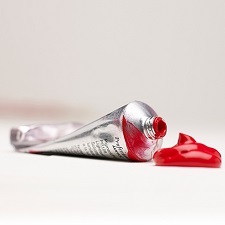 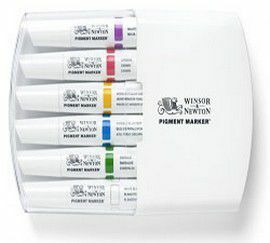 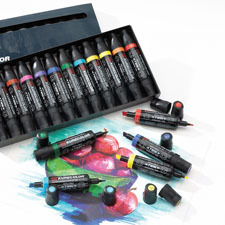 Looking for Skin tone markers, colour markers or Vibrant tone markers for Architecture? 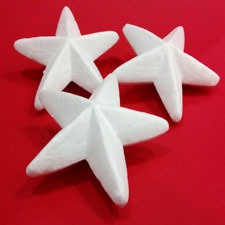 Nazar Brothers has all of them for you. 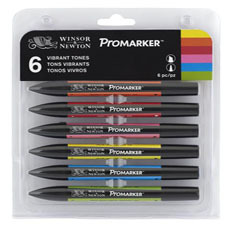 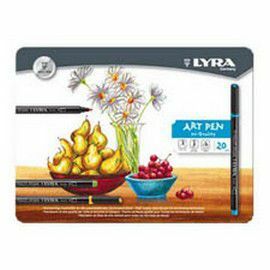 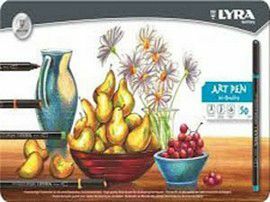 Buy Markers online in Pakistan from Nazar Brothers. 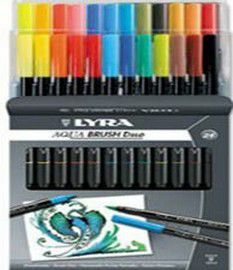 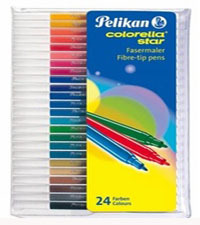 See the Marker Pens Stationery Price on Nazar Brothers online in Pakistan. 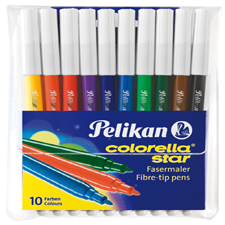 You can also find Marker pens and all stationery items at Nazar Brothers online in Pakistan.